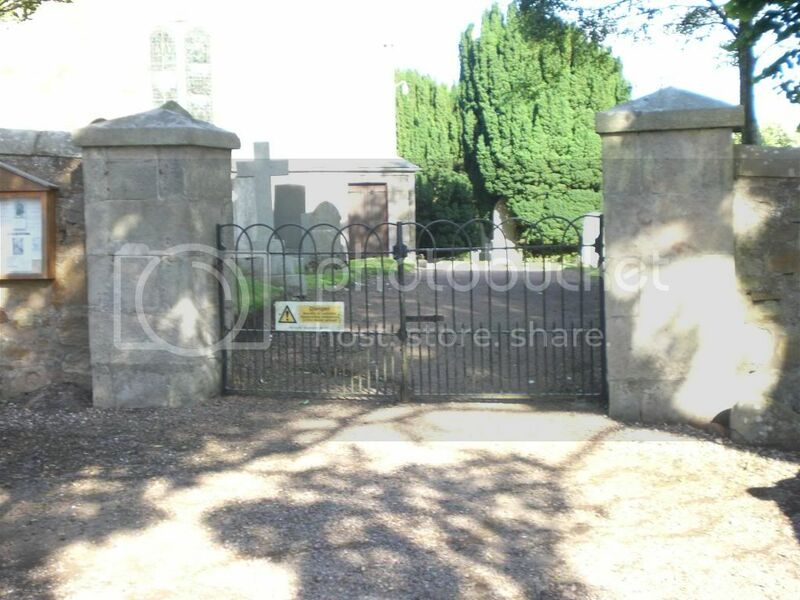 There are two graves listed on the Commonwealth War Graves website (One of which also commemorates a brother) and one additional family headstone which commemorate the fallen. Additional Information: Son of John and Lily Cunningham, of East Pitcorthie, Anstruther, Fife; husband of Euphemia Miller Cunningham, of St. Monans, Fife. 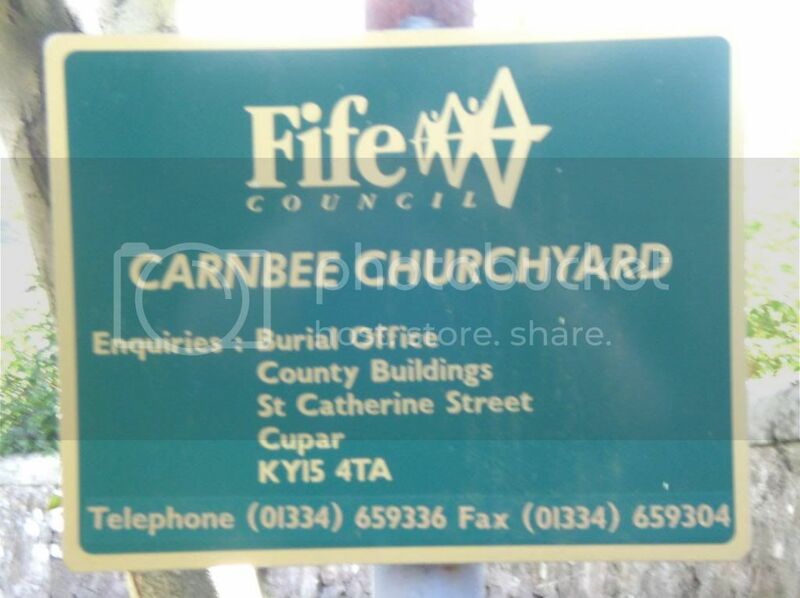 Born at Carnbee. 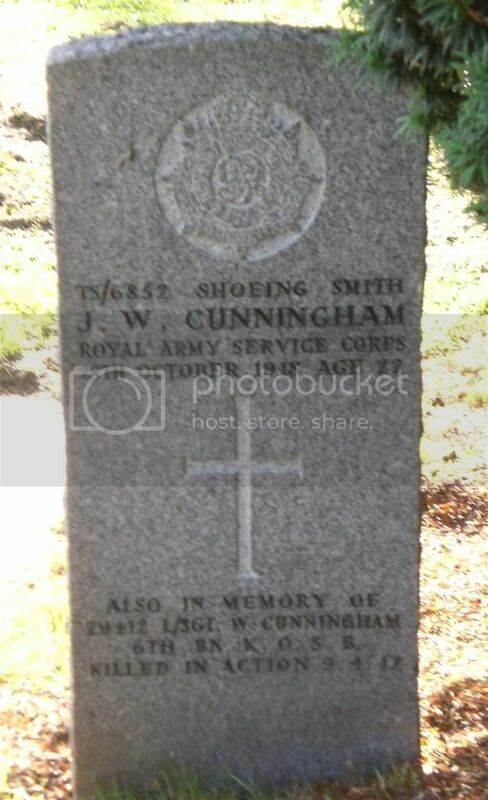 Additional Information: Son of John and Lily Cunningham, of Nether Lochty, Pittenweem, Fife. Native of Carnbee, Fife. 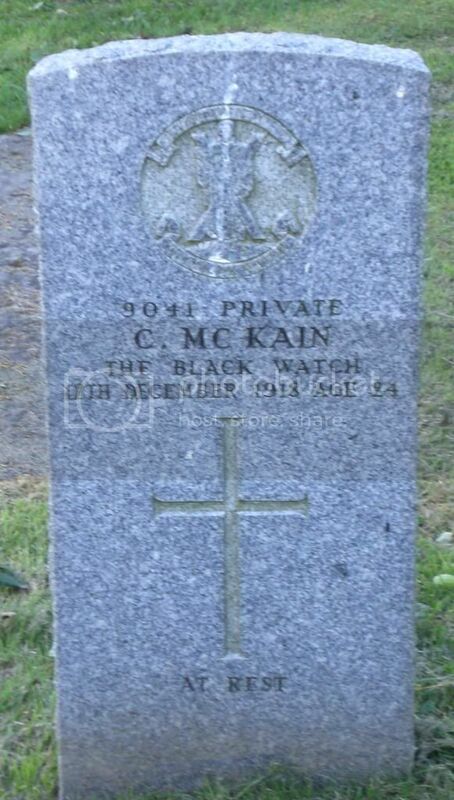 Also commemorated on his brother James' headstone in Carnbee Parish Churchyard, Fife. 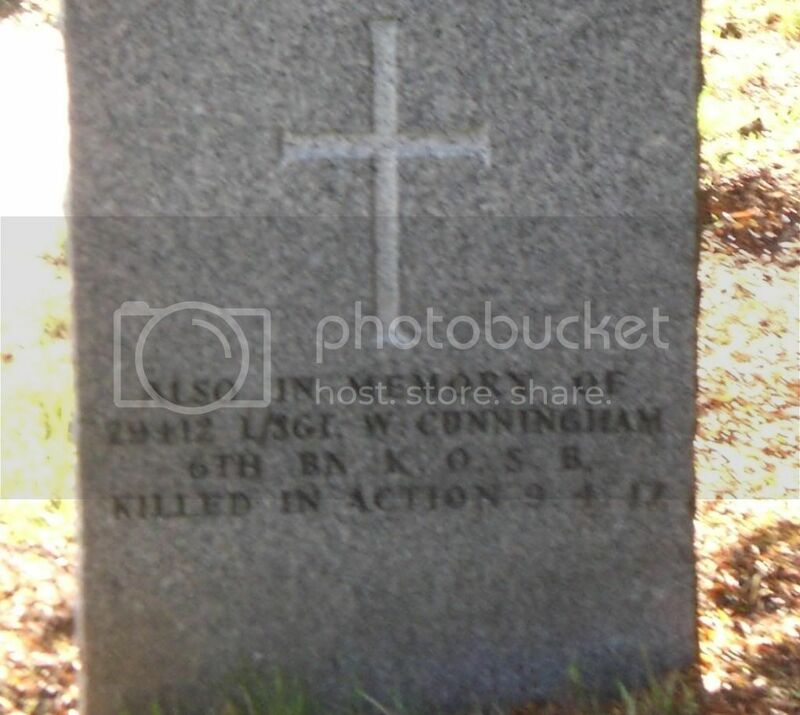 Additional Information: Also commemorated on the above family headstone in Carnbee. Son of David and Elizabeth Dowie Calman of Carnbee Stile, Pittenweem, Fife. 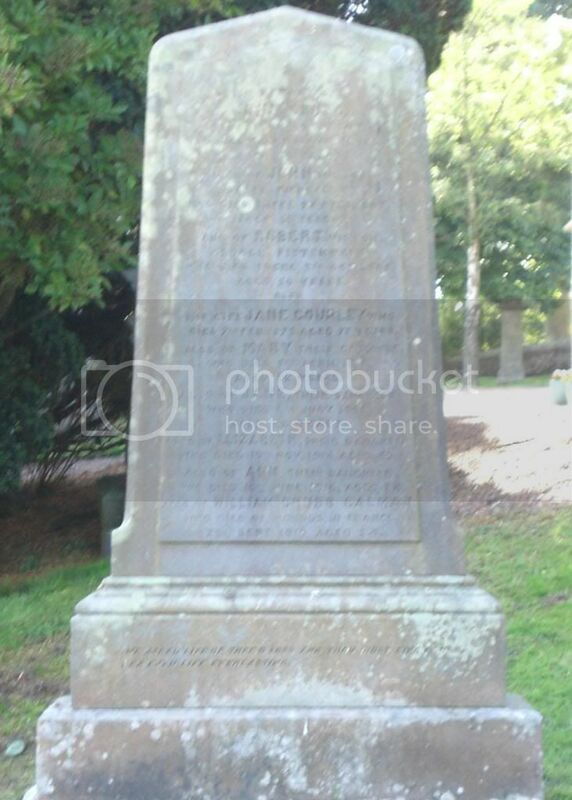 Posted: Tue Aug 06, 2013 3:38 pm Post subject: McKain, C.
Additional Information:Son of James McKain, of Bonerbo, Carnbee; husband of Agnes McKain of Cantyhall, Letham, Ladybank, Fife.